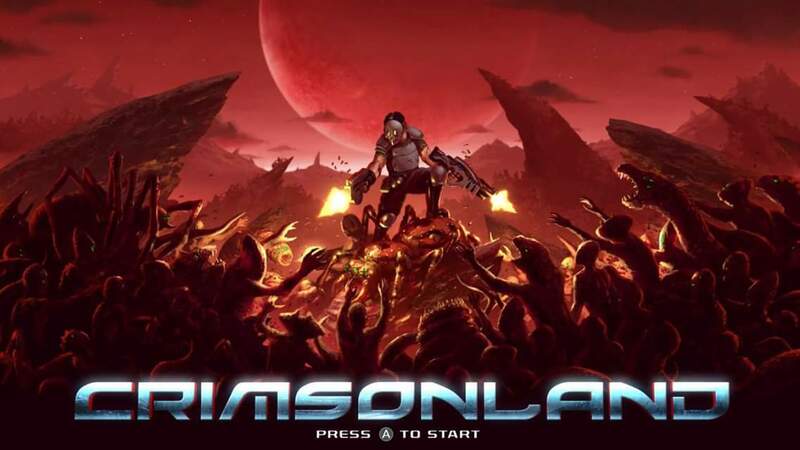 Crimsonland is an updated remake self-published by 10tons. The remake of the earlier released twin stick shooter shareware title from 2004 includes updated graphics, weapons, perks, and game modes. 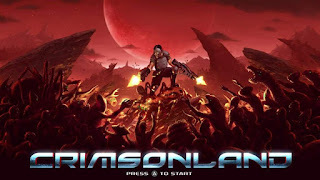 Many twin stick shooters often end up playing out the same, but Crimsonland has quite a few tricks up its sleeve to help keep the gameplay fresh and enticing. First of all, the game is extremely difficult, and extremely bloody. If you're not into blood and guts, turn back now. If you don't like the satisfaction that comes from practicing your skills in a game until you become good enough to progress through the current stage and it's challenges...maybe hang around for a minute and hear me out. 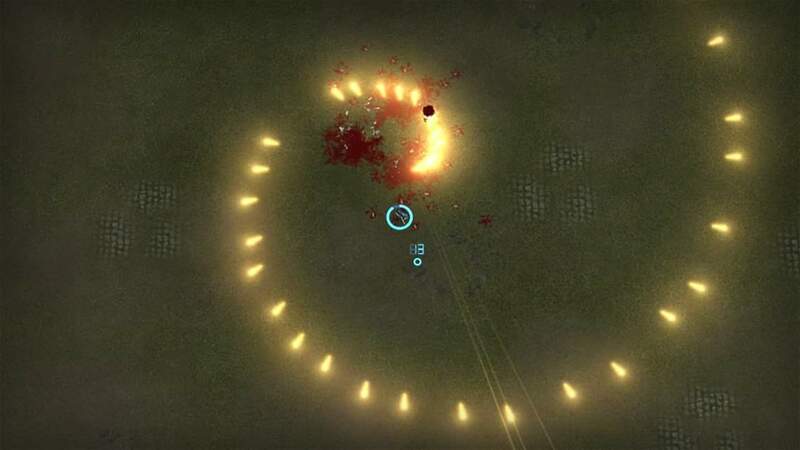 You see, while Crimsonland is incredibly difficult, even on normal difficulty, it has quite a few ways of helping to level the battlefield, as it is. 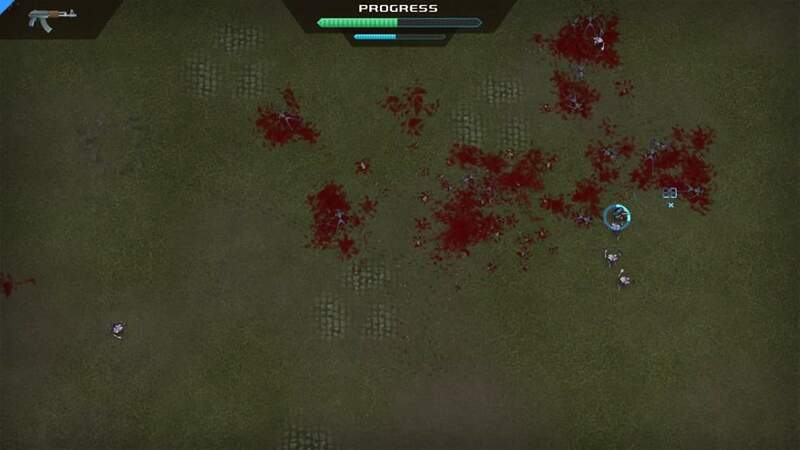 You see, Crimsonland often provides you with the guns you need at the right moment, supposing that you can wipe out enough enemies in the initial onslaught to spawn that weapon. I often found that if a level seemed unmanageable at first, that I frequently had to sit back, avoid my enemies, and if I killed enough of them from afar, one of them would drop a more powerful weapon. Usually, that more powerful weapon had just what the doctor ordered to help deal with the overwhelming hordes. As you progress through the levels, you will unlock more and more guns, and you will quickly start choosing favorites for your specific situation. Large groups of enemies that attack in clusters are more easily taken down by the rocket launcher, but the slow rate at which you can fire rockets makes it mostly useless in situations where there are a lot of scattered enemies. The miniguns fire quickly to spread your bullets around, but they're not very accurate, so they become more difficult to manage when enemies are closing in on you. There are shotguns, assault rifles, plasma rifles, and many more different types that I will leave for you to discover, and each of them has their advantages and disadvantages. This all leads to a varied gameplay experience, and will often lead to times where you will actively avoid picking up a certain gun based on what strategy you need for the current mission. As an added bonus, when 10tons ported this game to the Nintendo Switch, they made sure that utilized the HD Rumble in a very effective manner. Every gun sends a various amount of stimulation through the motors, and most feel unique. For example, a shotgun blast may send a deep, intense rumble through your hands, while a plasma rifle may have a less intense rumble with a slightly higher pitch sound. These sound registers are easy to miss when playing in docked mode with loud volumes, but it's hard to mistake it in handheld, even with the volume up. In addition to the large amount of weaponry available to you, there are also cool little bonuses that pop up throughout the stage as you mow down the enemy. These are your powerups, and some are as plain as a medkit to restore health, increase character or firing speed, or a spiral scattershot pictured above. However, there are also powerups that freeze all current enemies on screen into blocks of ice, one that makes you move in bullet time, and one that gives you fire bullets. You also gain experience as you slaughter monsters, and with that experience comes stacking perks to choose from with each new level that you gain. These can increase your rate of experience, up your firing speed or reload times, provide more powerups on the battlefield, one is a magnet that draws powerups to you, take away the slowdown you experience when an enemy damages you, and oh so many more. To keep the game's difficulty dependent on the level's challenge itself, these perks and levels don't carry over into subsequent stages. As such, when you reach a new stage, you start all over from the beginning with the weakest gun and no bonuses to powerup appearances or speed at which you gain experience. 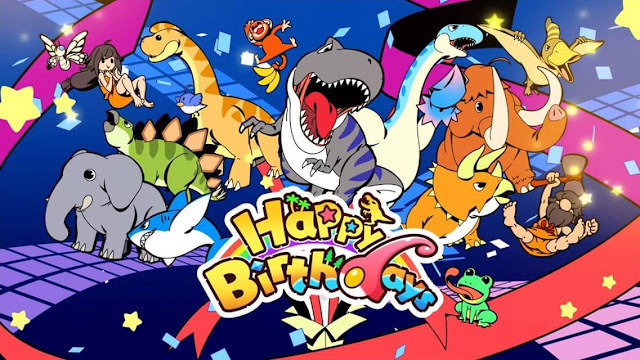 You also unlock different game modes as you go, and can choose to play local four player co-op mode from the start. 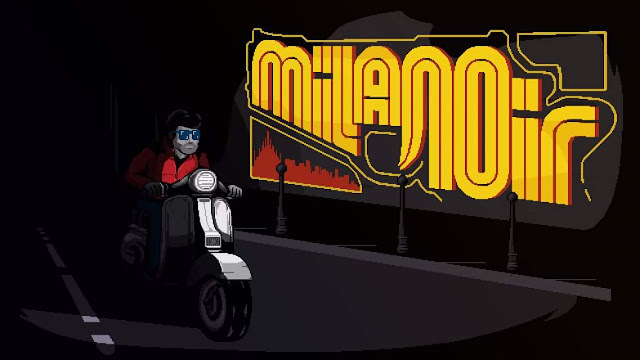 These added game modes and well crafted touches lead to an addictive experience where you'll find yourself taking alternate routes towards, away from, and around your enemies as you blast your way through what will always become a quickly bloodstained warzone. Every time that I've booted this game up on my Switch since downloading it a few days ago, I've ended up glued to it for no less than an hour each time. This is coming from someone that doesn't normally go for twin stick shooters. However, I'm quickly finding that all of these cool gems I may have overlooked on other consoles and PC before, have found a nice little home on my Switch console, especially with it's ease of local co-op play and the developer's well executed use of the HD Rumble feature to enhance the experience.